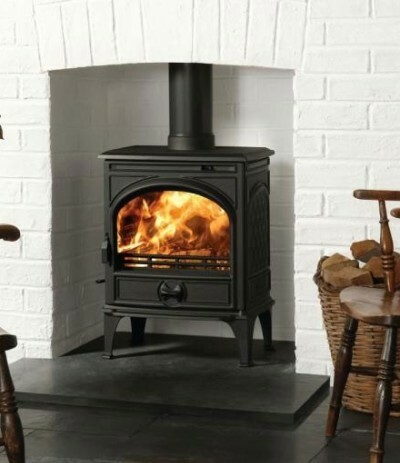 Housewarming Selby offer a complete installation service for woodburning and multi-fuel stoves within an area of about 15 miles centred on Selby, North Yorkshire. This includes areas such as Wetherby, Tadcaster, York and surrounding villages. Pocklington and Market Weighton, Goole, Thorne, Hatfield, Doncaster, Pontefract, Castleford and Wakefield. With 50 years experience in solid fuel heating we are familiar with pretty much all solid fuel appliances. We carry a massive range of spares and if by any chance we dont have what you need give us a couple of days and as long as its still in existence we will have it for you. Should you be having problems with you fire, stove, boiler etc., we have engineers with a wealth of experience who can identify and rectify any problems to get you back up and running in no time at all. Our stocks of spares mean you wont be waiting weeks for parts to Arrive. We would like to wish all our customers a warmer and comfortable New Year. We re-open after the seasonal break on Monday 5th January at 9am. It should be snug in the showroom by quarter past... For those of you who unfortunately missed an open installation date before Christmas we have various dates and installation teams available throughout January. This is also a busy time of year for stove services. If you found that your stove wasn't preforming at it's peak output over Christmas just give us a call on 01757 212992 and we will be please to arrange a service for you. Annual servicing of all solid fuel appliances is strongly recommended. Solid fuel fires that are not operating correctly can, as with gas fires, release of Carbon Monoxide into your property. A simple service carried out by our HETAS registered engineers usually only takes a couple of hours and can save you money by reducing your fuel usage and more importantly ensure your safety.